A study by Google states 98% of Internet users switch between various devices such as iPhones, Laptops, Tablet PCs, and iPads, in a single day. So, how can you develop custom learning solutions for your workforce that uses various devices? Well, you need to ensure that your online courses are responsive. 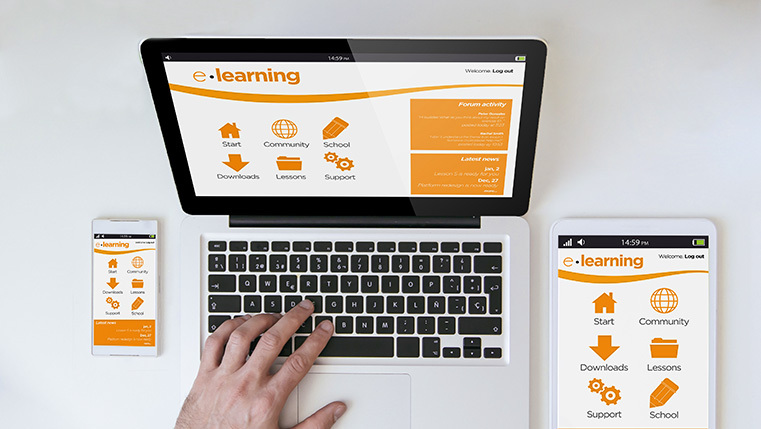 Responsive e-learning facilitates the development of online courses that can be accessed efficiently on multiple devices. 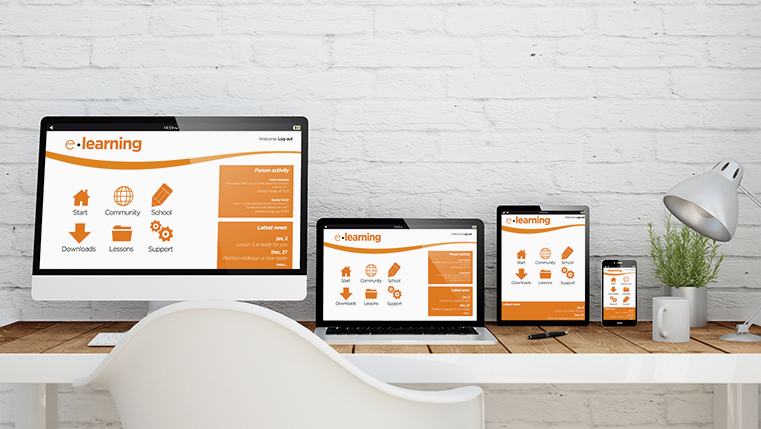 However, to develop a good responsive e-learning course, you need to focus on 3 major aspects. Curious to know the 3 aspects? Check out our infographic below.